Morihei Ueshiba Aikido Offers Aiki Power & Self Discovery! Develop your aiki skills with Morihei Ueshiba Aikido... the way of peace and harmony! Morihei was an invincible warrior and a man of peace. He was also known as one of the most spiritual people in Japan, and used to pray, meditate, and contemplate for hours. O-Sensei developed his martial skills to such a high level, that he was easily able to control any attacker, regardless of size, skill, or number. like the Samurai warriors of old. Morihei Ueshiba Aikido was rather harsh and direct in it's early days, and it wasn't open to just anyone. People had to be personally recommended before acceptance as a student. As Morihei was so spiritual, he gradually introduced more complex ideas to the Aiki-Budo art he was teaching at that time. He used to lecture his students, at length, about difficult to understand Shinto concepts. As time went on the techniques became a little softer, and more circular. This is when the emphasis was taken off the devastating effectiveness of the techniques, and more on the self development aspects of the art. Of course, even thought Morihei Ueshiba Aikido was softer, more circular and flowing, it was still very effective. The Aikido founder now saw the techniques, not for harm, but as a path to self development. This is why Morihei Ueshiba Aikido is so unique, depending on where the emphasis is placed, it can harm or heal an opponent and ourselves. 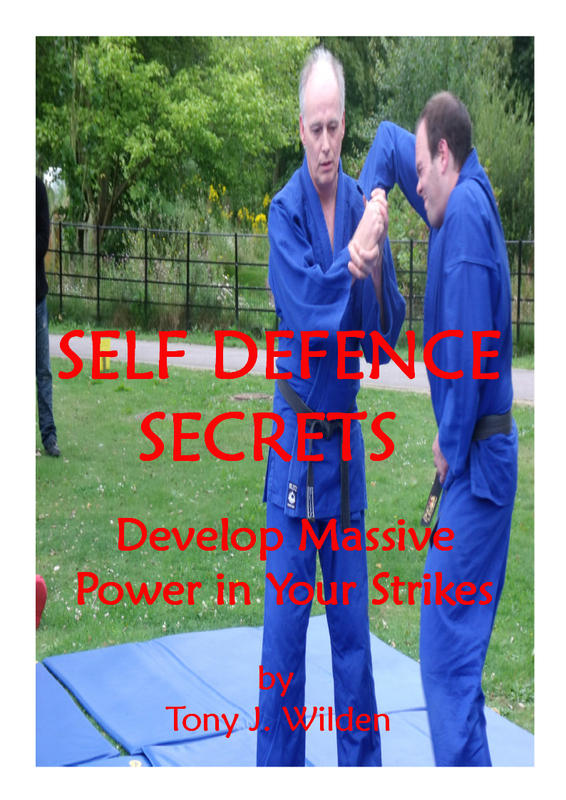 Aikido Success Blueprint gives you Key Action Steps on how to speed up your learning. 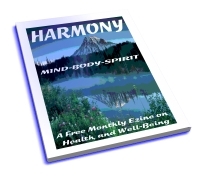 A unique ebook, video and audio collection... a gold-mine of wisdom! Aikido is a difficult art to develop skill in. This is because of the complex moves and principles involved to make it effective. Do you want to... quickly develop and improve your Aikido skills? You can speed up your learning curve and step on the fast track to develop yourt skills at a much faster rate. 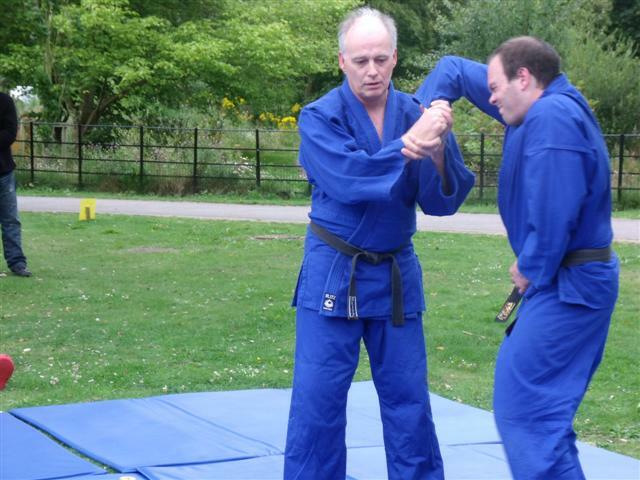 1 - Practise several times a week, with a fully qualified, and high ranking Aikido instructor. 2 - Study 3 ways... gather techniques, analyze posture and form, and Aiki principles. 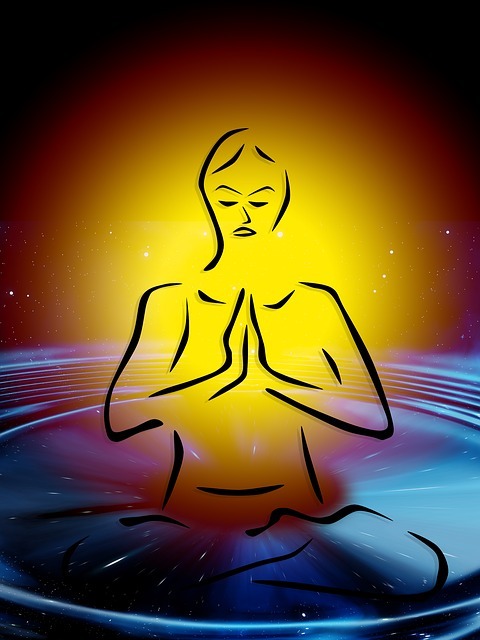 3 - Boost your health, energy, and power by purifying your mind, body and spirit. You can learn how to achieve these 3 goals in the fastest possible way, with the following two amazing product collections. They are a massive gold-mine of valuable info that will truly boost your skills! But will you grab this unique opportunity?